Restorative Dentistry is really a catch-all phrase, describing the art of restoring decayed, damaged, and lost teeth. A filling is used to restore a partially decayed tooth. Fillings work to prevent further decay of the vulnerable teeth by sealing off crevices where bacteria and harmful pathogens can enter into the tooth. Fillings are available in a number of different materials including composite resin and porcelain. With Dr. Eric’s help, you will be advised as to which filling is right for you. Factors determining the solution include the level of repair necessary to the tooth, where the filling is located on the tooth, and how much the material costs. COMPOSITE (PLASTIC) RESIN FILLINGS: Composite, or plastic resin, fillings are created and placed individually to correlate with the color of your teeth. The overall impact of such fillings is more aesthetic in nature. Modern composite resins and bonding agents are highly durable and have considerable lifespans. They are designed specifically for anterior and posterior teeth and can restore teeth without major visibility of the filling itself. HEALTH CONCERNS REGARDING MISSING TEETH: It is crucial to one’s complete health for missing teeth to be replaced immediately. The teeth surrounding the gap begin to shift inward if not treated immediately. Due to the fact that teeth use each other for support in the mouth, each tooth is crucial for alignment and stability of the others. Spaces can deteriorate the bite due to pressure changes, and can eventually lead to further problems with the jaw. TREATMENT PROCEDURE AND MATERIALS: Traditional bridges and crowns are formed by the dentist taking an impression of your mouth. Afterwards, the impression is sent off to a lab where the crown or bridge is customized to fit your mouth and match the color of your teeth. Temporary crowns and/or bridges may be utilized temporarily until the final versions return from the lab. 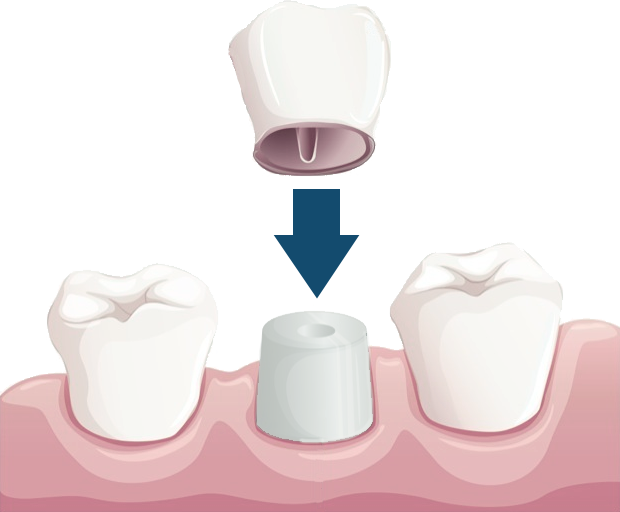 When they arrive, the temporary crown or bridge will be removed and the permanent counterpart will be cemented into place. It is important to note that bridges and crowns are highly durable and have the potential to last a lifetime, depending upon general care. 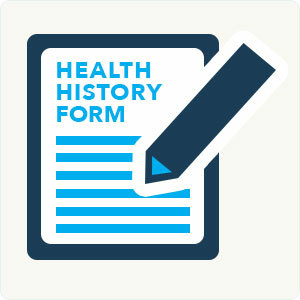 If the patient maintains good dental hygiene, he or she should not encounter further issues with this treatment. Crowns and bridges restore damaged teeth or to replace missing teeth. A crown, also known as a “cap”, covers the surface of a tooth that has experienced a considerable degree of damage. This functions to strengthen the tooth and also considerably improves the alignment, shape and overall appearance. A bridge may be utilized to fill noticeable space where teeth are missing. 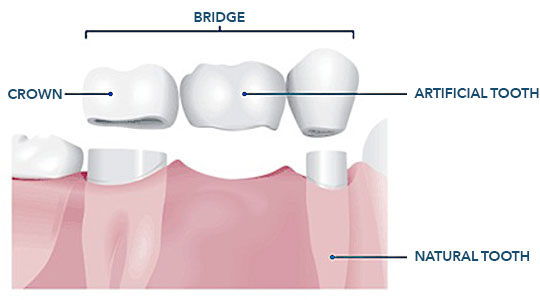 A bridge contains one or more artificial teeth cemented into place using the surrounding teeth for stabilization. Missing teeth are resolved often by this method. Bridge function both cosmetically and functionally. The materials used include gold alloys, porcelain bonded to a metal alloy or Zirconia, (a special ceramic material) manufactured to match the color of your teeth. 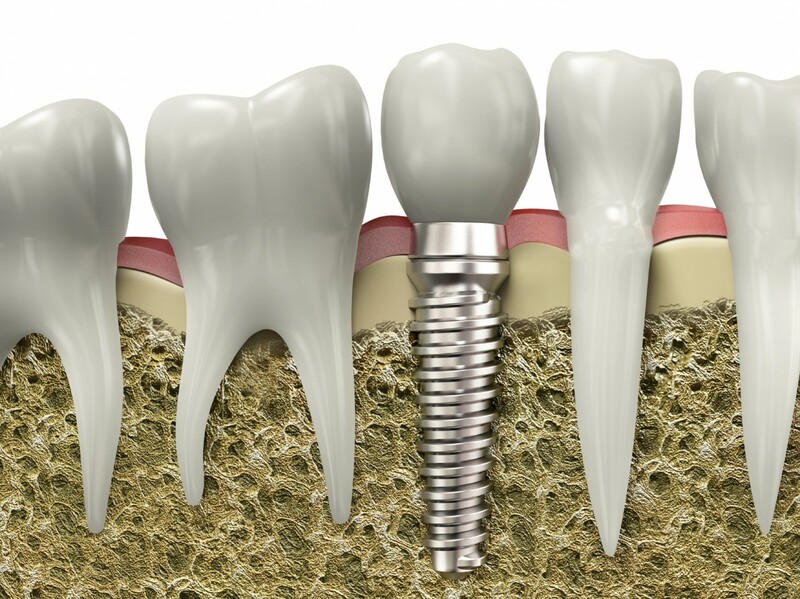 Implants are cylindrical titanium fixtures that mimic the roots of missing teeth and act as a base for replacement teeth that feel and work like natural teeth. After adequate healing has occurred, a crown is placed on the implant as a final restoration. For those patients who wear dentures, implants can be placed to “anchor” the denture in place. Small attachments added to the implants will snap into attachments added to the inside of dentures. This increases the amount of chewing force and also serves to stabilize the dentures from sliding and rocking during the chewing process. MEDICAL IMPORTANCE AND PRACTICES: Dental implants are the most predictable tooth replacement option available and have endured close to fifty years of medical research. 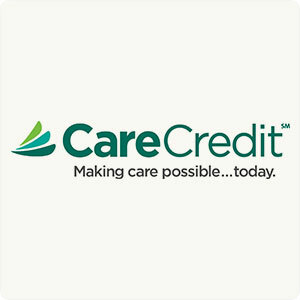 They are designed for a lifetime and the only dental treatment that prevent soft tissue and bone loss. They also provide the patient with natural tooth hygiene and greatly eliminate the need to modify or adjust adjacent teeth, which can become more complicated than necessary. VERSATILITY AND FUNCTIONALITY: Implants are extremely versatile and function to replace single teeth, multiple teeth, stabilize dentures, or even replace the need for dentures indefinitely. Traditional treatments for these types of matters include dentures and bridges. These treatments may lead to issues with overall comfort, presentation, stability, and material endurance, which may have a negative impact on overall wellness and self-confidence.